Wader Quest: The Wader Quest event season continues: Falsterbo Bird Show. The Wader Quest event season continues: Falsterbo Bird Show. For some the Bird Fair is the climax of their year's activities, but for us it is just the beginning of a few hectic months of events. The Falsterbo Bird Show is an annual nature and environmental fair organised by Bird Life Sweden focusing on birds. The aim is to increase public interest in nature in general and birds in particular and generate funding for bird protection and conservation. In this year’s event children and family activities take a prominent place along with a variety of outdoor experiences for everyone. 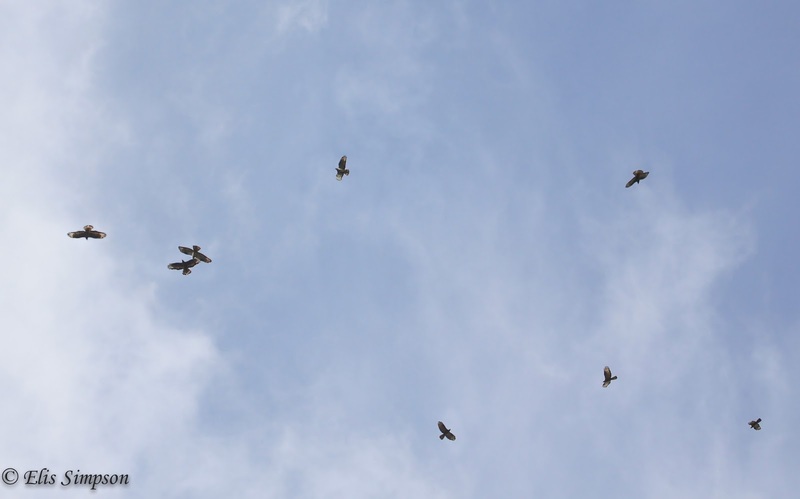 The event grew from the regular annual Honey Buzzard day that used to be held on the last Sunday of August, but is now on the first Sunday in September. Honey Buzzard Day was organised to raise awareness about the need for the protection of birds and to sway public opinion against the hunting that threatens migratory birds especially around the Mediterranean. 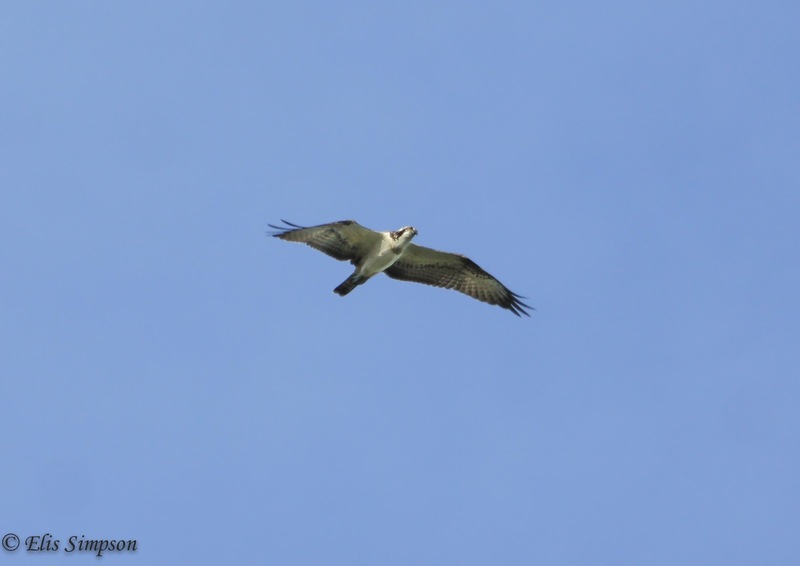 Honey Buzzard Day now marks the end of the Falsterbo Bird Show. We'll be setting off next week and driving across France, Belgium, The Netherlands, Germany, Denmark and thence into Sweden. It is a long drive but we enjoy seeing the countries as they glide past our car windows. Since finishing the travelling part in the early days of Wader Quest we have had few opportunities to travel so we make the most of this event and are fortunate to get the royal treatment from our wonderful hostesses, 'the two lovely ladies', Anna and Eva who look after us very well indeed. The two lovely ladies Anna (left) and Eva. ... and several smaller gazebos, but it is a relaxed and friendly affair an the Swedish people are so welcoming they really make you feel at home. Some of the selection of Gazebos. The added bonus is the raptors that pass through during the day. When they are spotted an announcement is made and everyone rushes out to look up to see a buzzard, eagle, harrier or Osprey soar by, very exciting. We have been invited to give a talk again this year and look forward to that very much, it's a good job the Swedes understand English so well as giving the talk in Swedish could be a bit of a challenge! 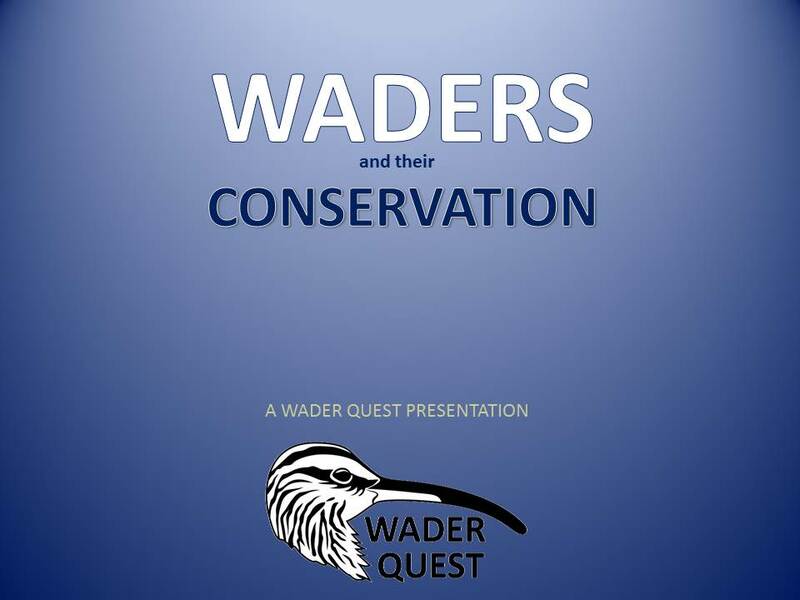 The title of the talk is Waders and their Conservation where we will look at the threats waders face and what, if anything can be done to reduce their declines. We are greatly looking forward to seeing many of our Swedish friends again and hopefully to seeing a few raptors while we are at it.